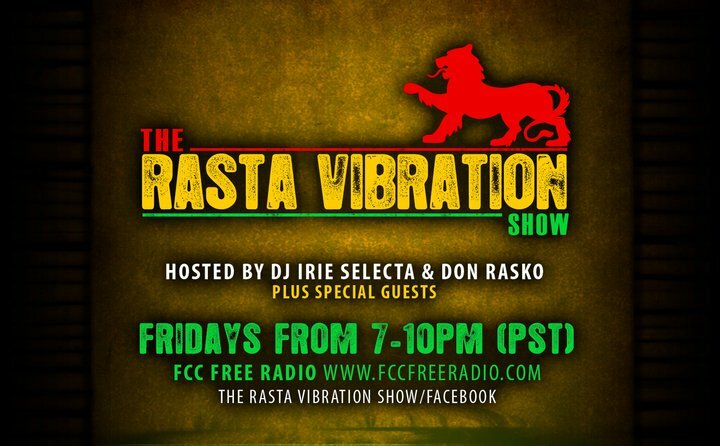 Tonight on The Rasta Vibration Show we welcome long time Bay Area reggae Dj General Patton, making his first apperance on the show…Tune inn to studio 1A tonight from 7-10pm(pst)… and don’t forget ..If you have a smart phone you can hear us on your phone…… Go to tunewiki…shoutcast radio… search for fccfree radio and BOOM! Jah Bless!! !